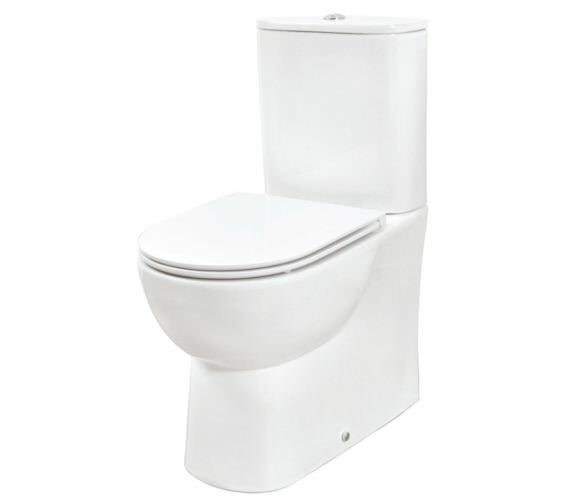 The Phoenix Curve Close Coupled Back WC with Soft Close Seat and Cover is an easy way to save space in any bathroom area. 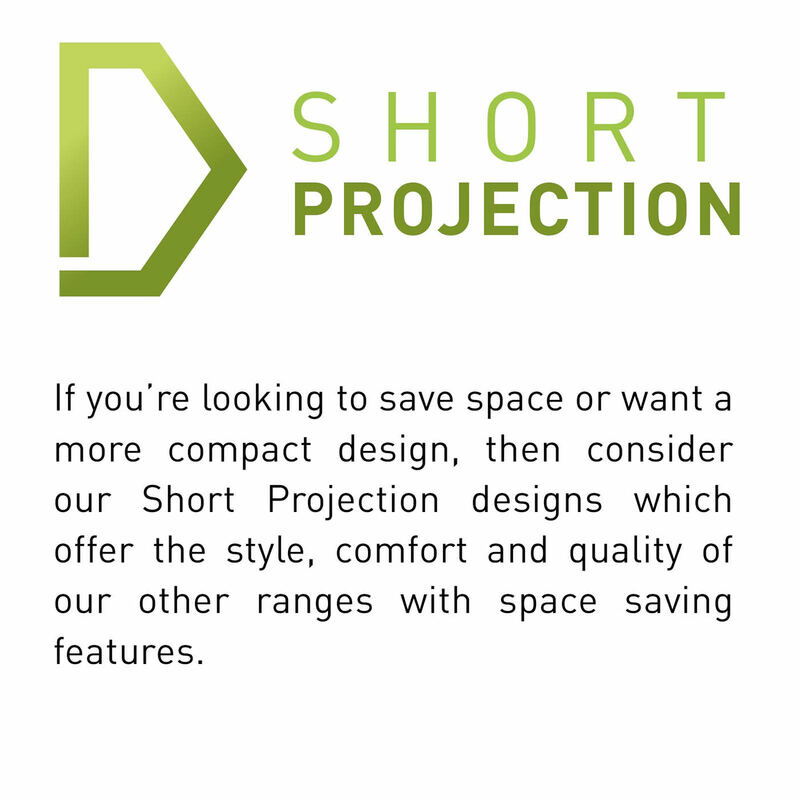 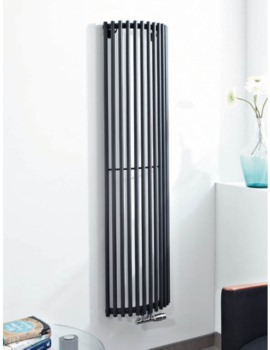 Its made in a design that includes an especially short projection for strong and secure installation. 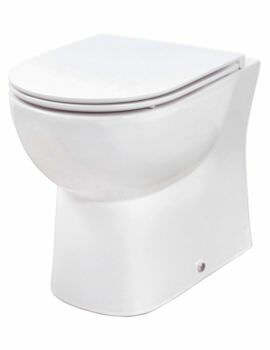 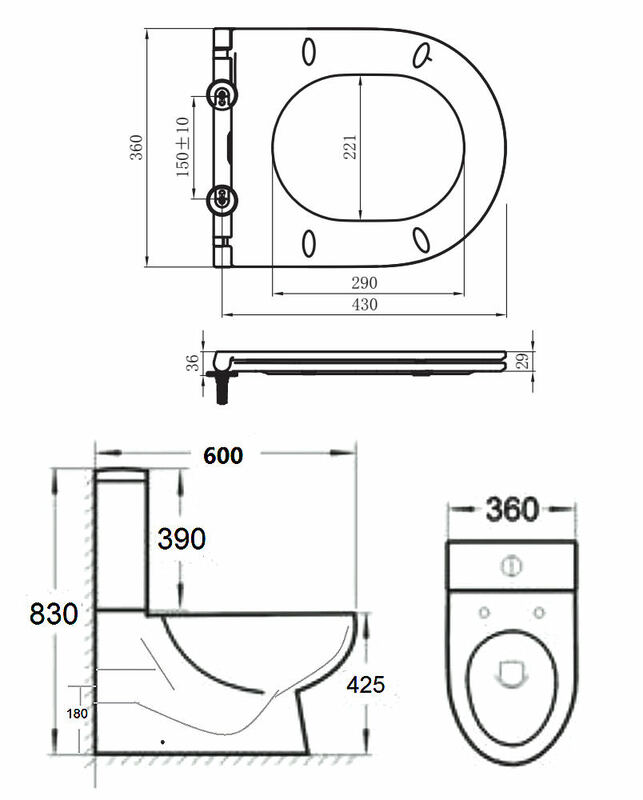 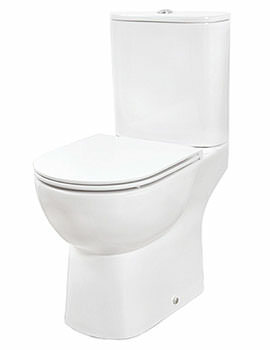 Featuring a simple, classic design that fits in perfectly to any area that requires a toilet within it, this product was durably constructed from amazingly high-quality materials that are certain to last, and look attractive, for a very long time to come. 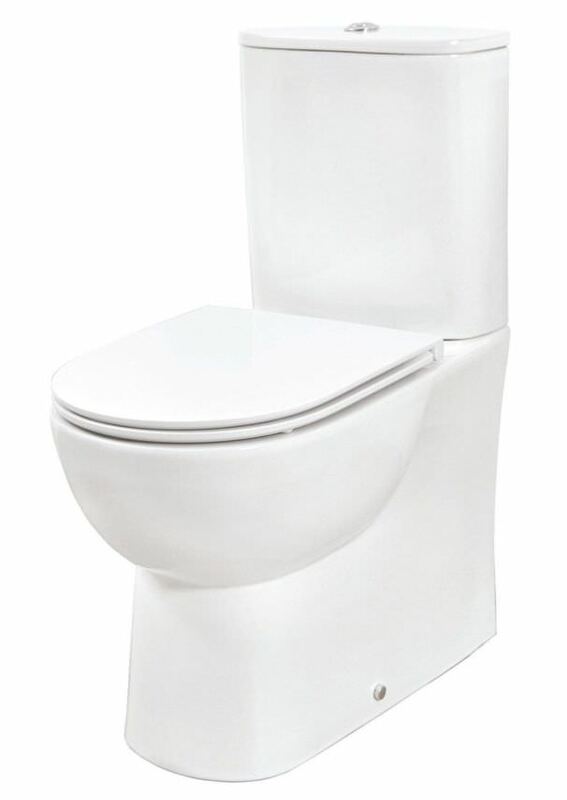 Supplied with an ultra-slim soft close seat and cover this product is easily just as comfortable to sit on as it is smooth and surprisingly stylish to view.